I get that question a lot. There are so many people who end up asking me something like "Hey, we don't really want or need an album. Can we take it off our package?" And this is how I answer that question. I am particularly passionate about a non-digital, non-techy lifestyle (call me old-fashioned, I know). I much rather prefer real photographs over digital pixels on a screen, and real things I can touch and show to other people without pulling out my phone or laptop. I think one of the most tragic things that I could think of when it comes to wedding photography is having a client never do anything with their images; just letting them be jpeg’s forever. Here are a few reasons why I think it's incredibly important to get an album. 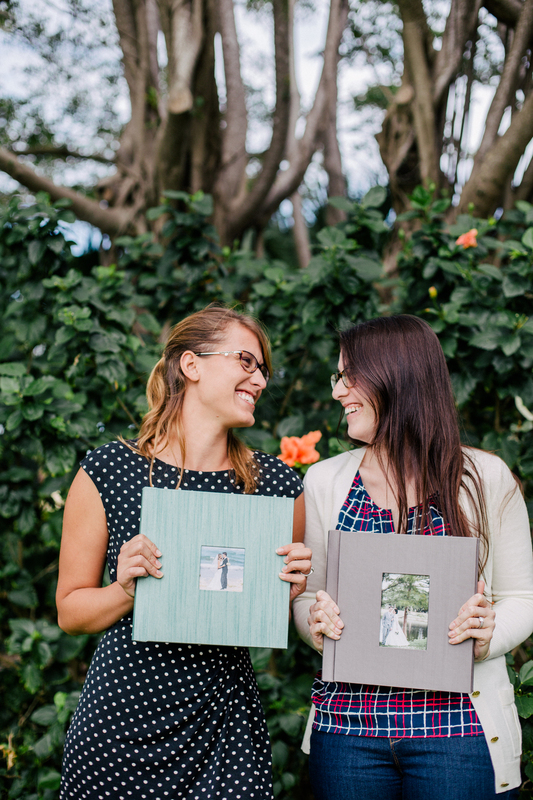 1) Albums, when included with a wedding package, are incredibly discounted from their stand-alone price. 2) You are most likely NOT going to get around to “purchasing one later” when the busyness of marriage and bills and family-life sets in. 3) You will probably never want to show your family or guests your wedding images when everyone has to crowd around a computer screen. 4) Your online gallery or thumb-drive of images will be obsolete in ten years. 5) When passing down family heirlooms to grandchildren and great-grandchildren, they will treasure the real, tangible photographs that remind them of their loved ones. I know it makes the wedding package a little more pricey. I understand that you're on a budget and need to find ways to bring the total cost down, but pretty please, do not forgo a wedding album. Cut corners somewhere else if necessary, but please include that album in your package. It's THE most affordable way to purchase one. I know that the digital age is a reality and that you'll want to have all your images on a thumb-drive or in an online gallery. But, I promise you, on your 10 year anniversary, and your 25th, and your 40th, you won't remember the password to that gallery or even the website to get to it! 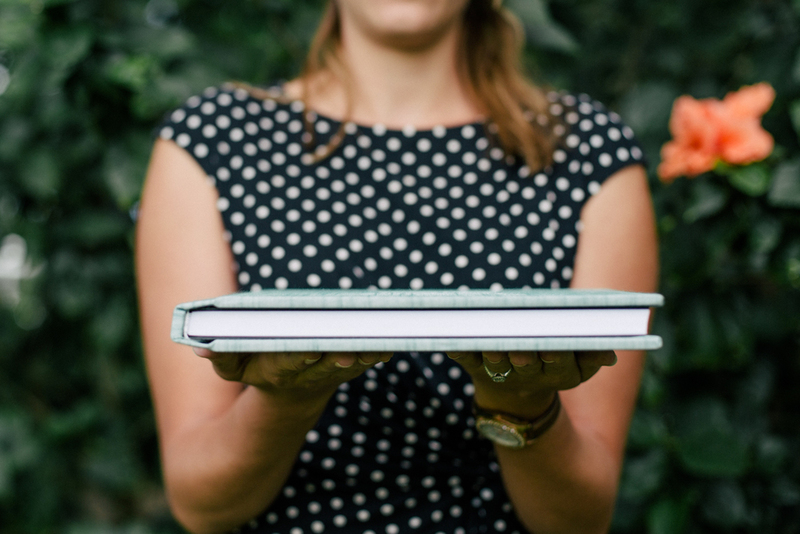 But you will have that old leather 10x10 album that sits under the coffee table or on a bookshelf somewhere full of the best images from that incredibly special day. I cannot stress this reality enough. 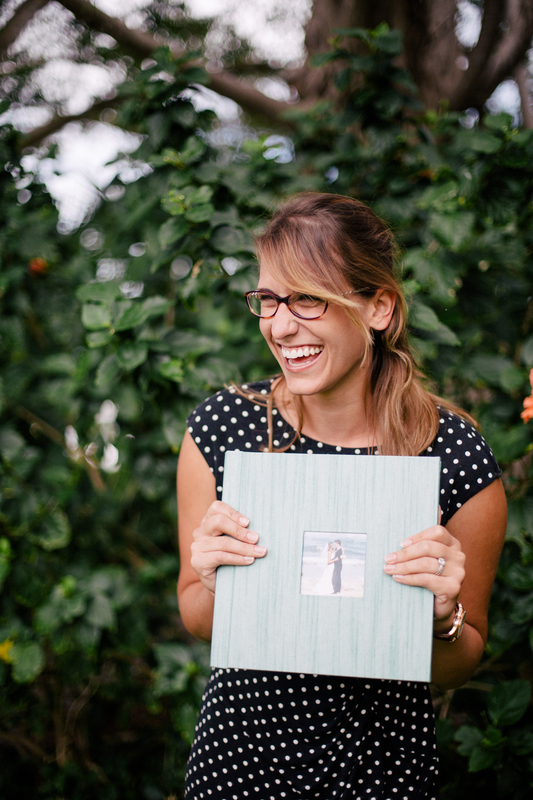 The real, tangible evidence and story of your wedding day will be preserved in an album. Let a professional be the one that designs, curates, and offers it to you at an insanely discounted price in the wedding package that you choose. You won't regret it!